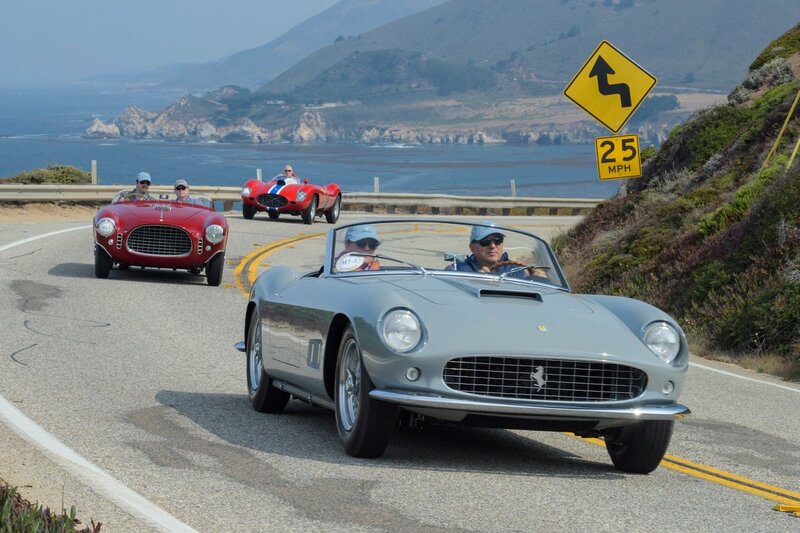 We're excited for the wide range of classic car events the new year has to offer. 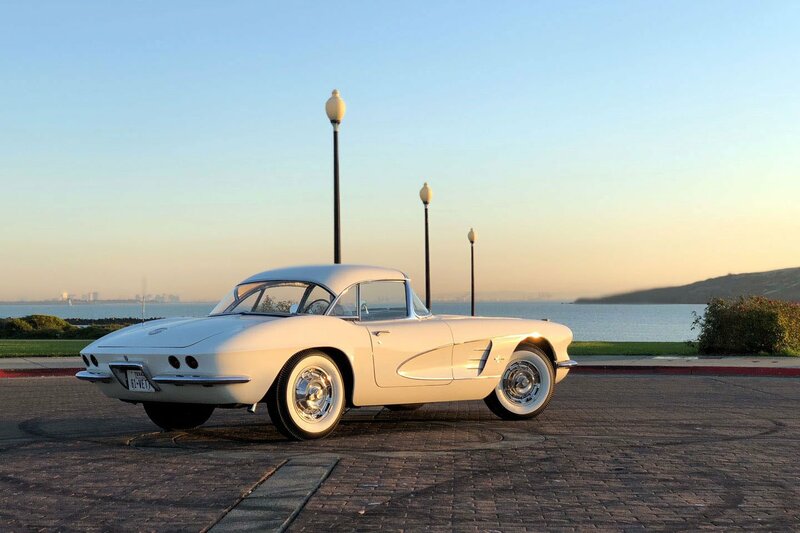 There will be dozens of concourses, auctions, and classic car races taking place around the world in 2019. Here's our selection of the top events we would attend. 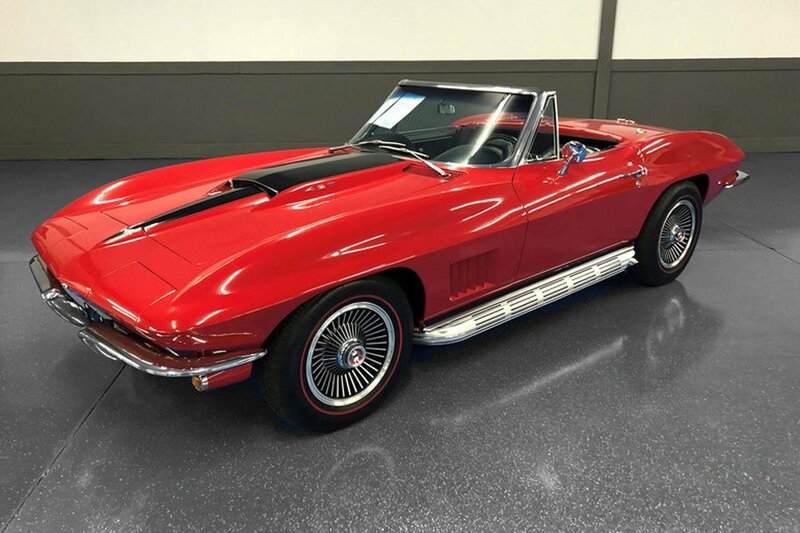 Starting off 2018 with a bang is Mecum with the Kissimmee auction featuring over 3,200 cars for sale. 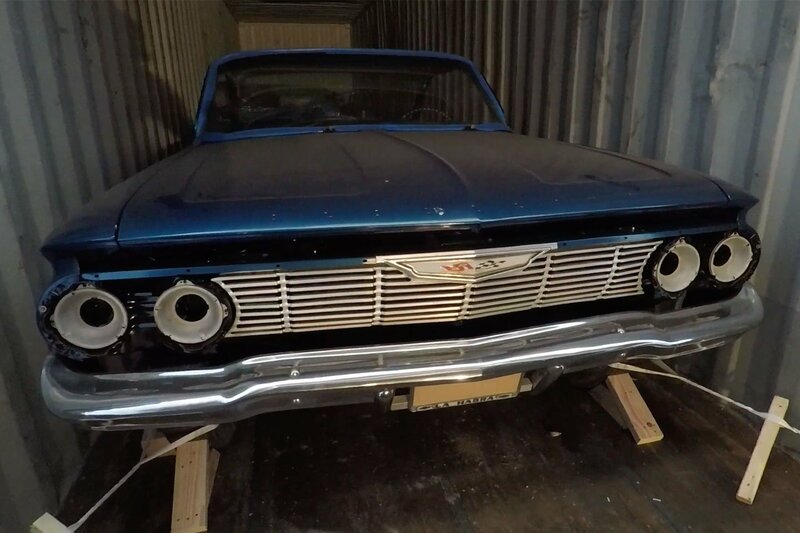 It promises to be an eventful auction because of the wide range of cars offered. Mecum will host everything from entry-level classics to modern supercars like the Bugatti Chiron. Plus its a perfect opportunity to get away from the cold and enjoy the warm weather down in Florida. Check out the incredible run list here. 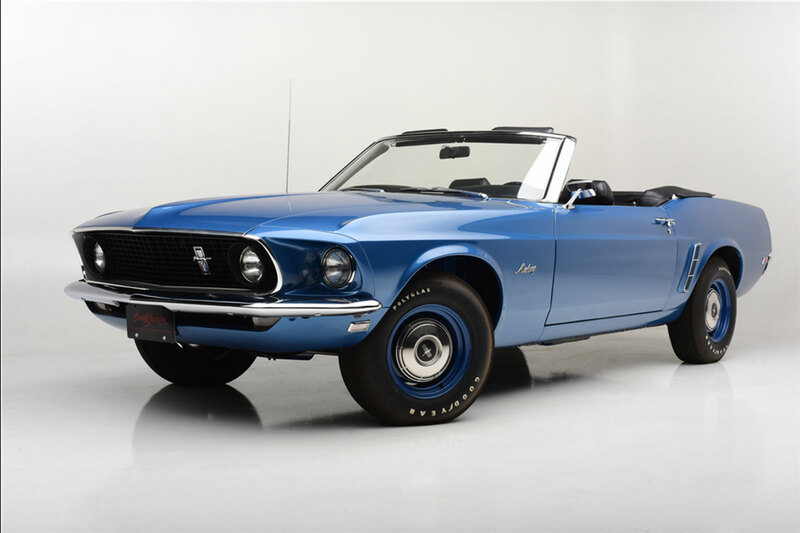 Held since 1976, Retromobile is the premiere classic car show taking place in Paris each February. This year it promises to be even larger with the expansion into an additional pavilion. The show attracts dealers, manufacturers, clubs and vendors. 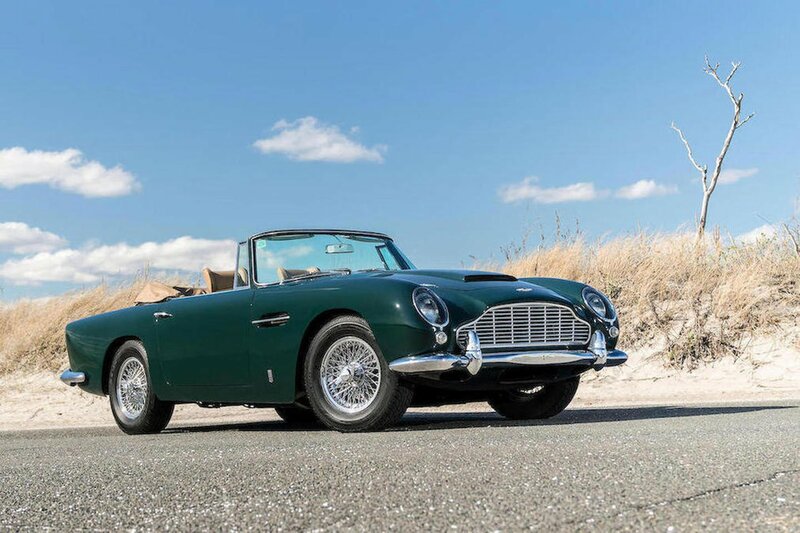 There's also the Artcurial classic car auction which takes place at the event. 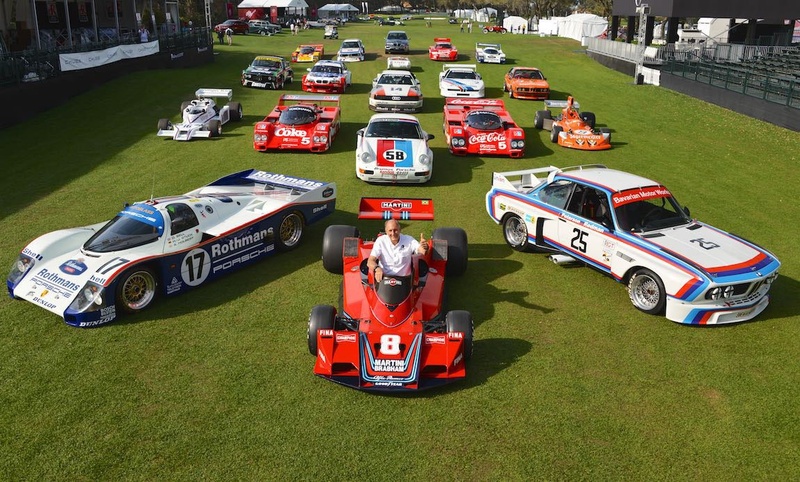 Held during the same time as Techno Classica, Retro Classics is another classic car event vying for attention. 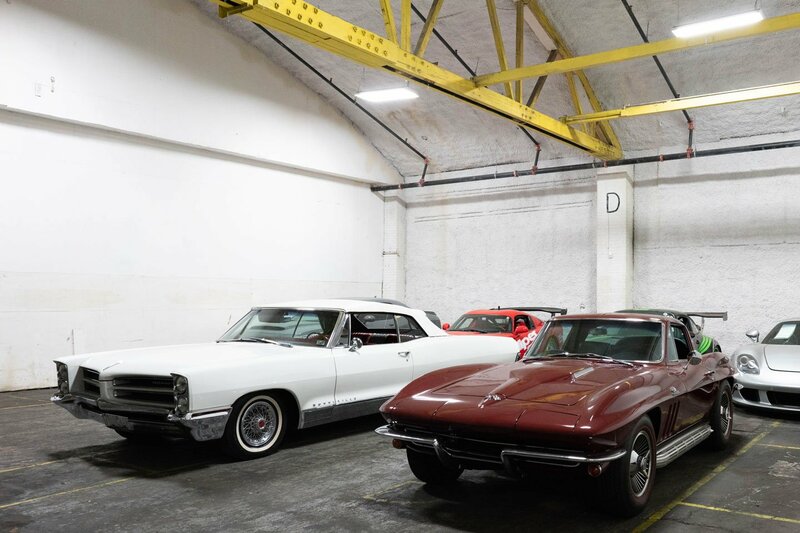 While it is not as large or established as Techno Classica, Retro Classics takes place at possibly the world's most convenient venue just 5 minutes from Stuttgart Airport. 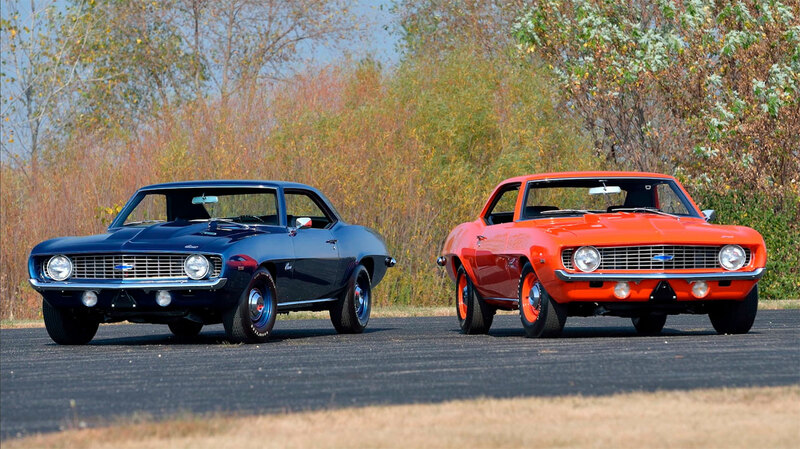 Check out the show to see over 3,500 classics of all classes. 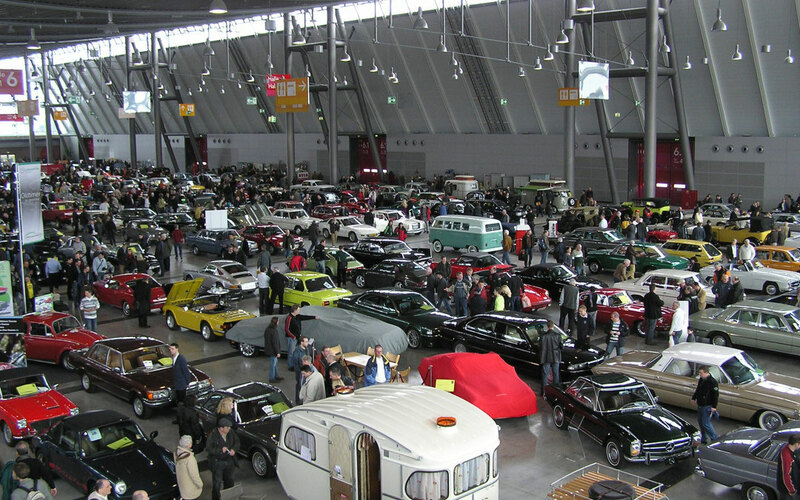 With over 180,000 visitors, Techno Classica is the world's largest classic car show. 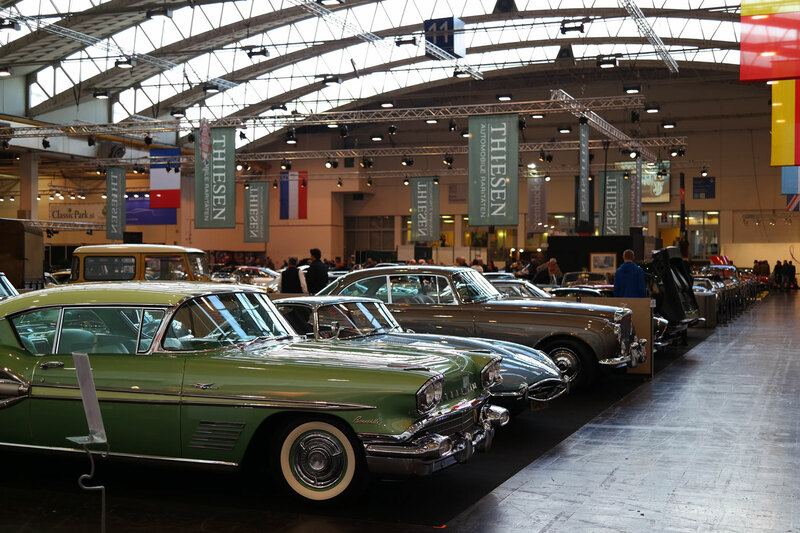 Each year, dealers and vendors from around the world descend on Essen to show off their classic cars. 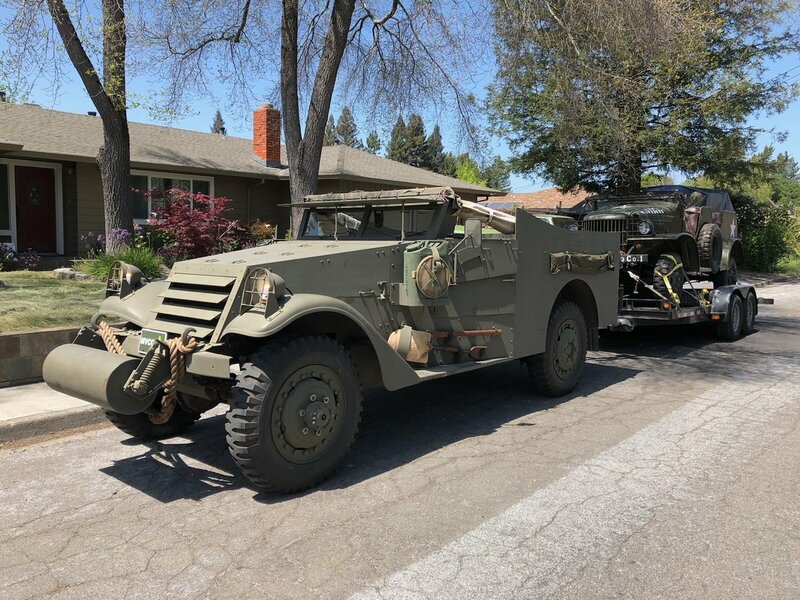 With thousands of cars on display, this is a great event to scout early. Coys will also hold its auction at the venue on March 24th. 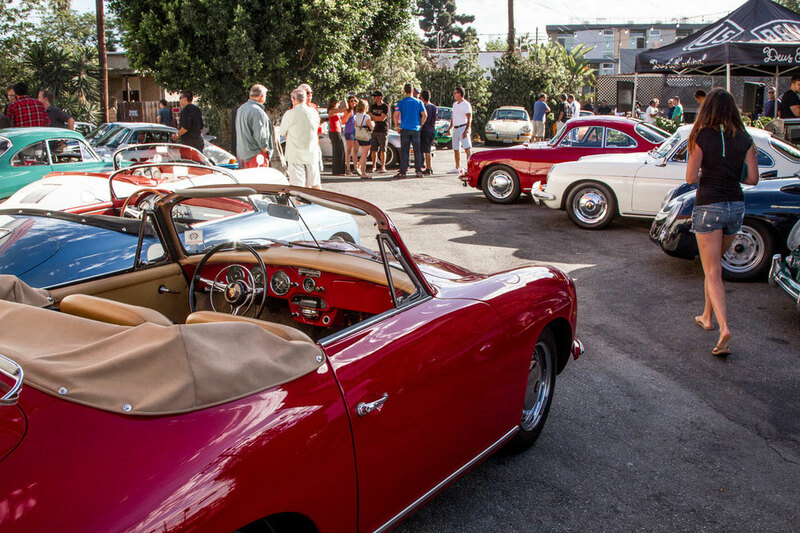 Luftgekuhlt is one of the hottest new events in the classic car world. Organized by Porsche factory driver Patrick Long, Luftgekuhlt is an air-cooled Porsche mecca. While small compared to the other events on the list, it has previously featured rare cars from Rod Emory, Jeff Zwart, and Bruce Canepa. Don't miss this one if you're a Porsche fanatic. 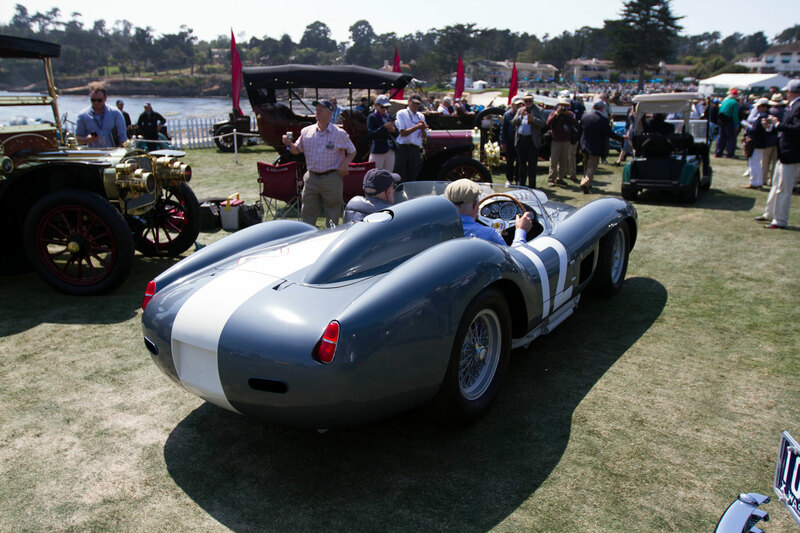 Pebble Beach is a venue synonymous for it's gorgeous waterfront views and the world famous Concours. Taking place a week later than usual this year, the Concours will feature cars of the Raj, Rollston Coachwork, and OSCA. While the Concours is only a one day affair, the rest of the week is full of car meets, shows and auctions. Classic car racing and period attire is what the Goodwood Revival does best. 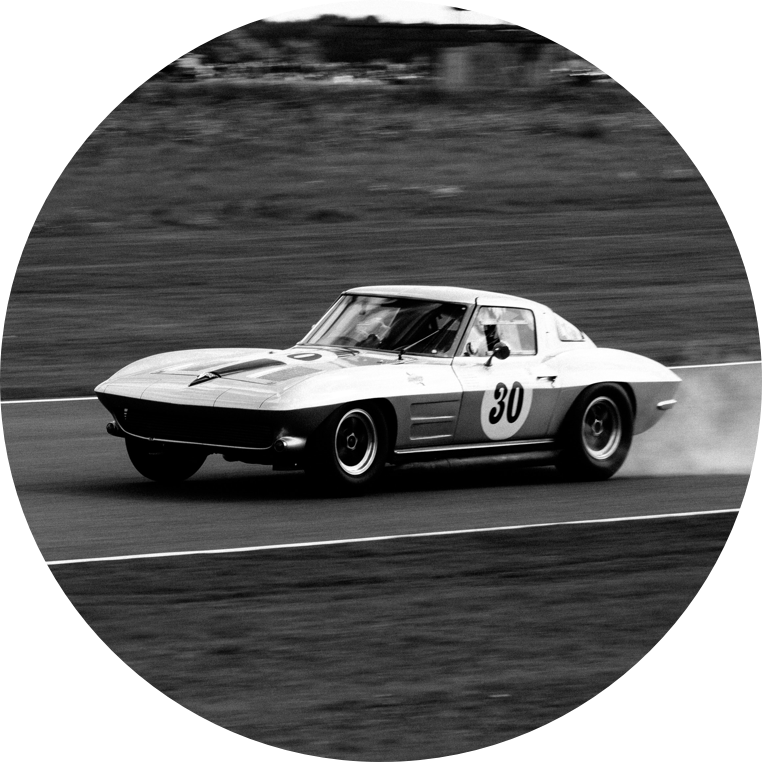 Legendary drivers race around the circuit behind the wheel of period correct race cars and deliver nostalgia to all those attend. 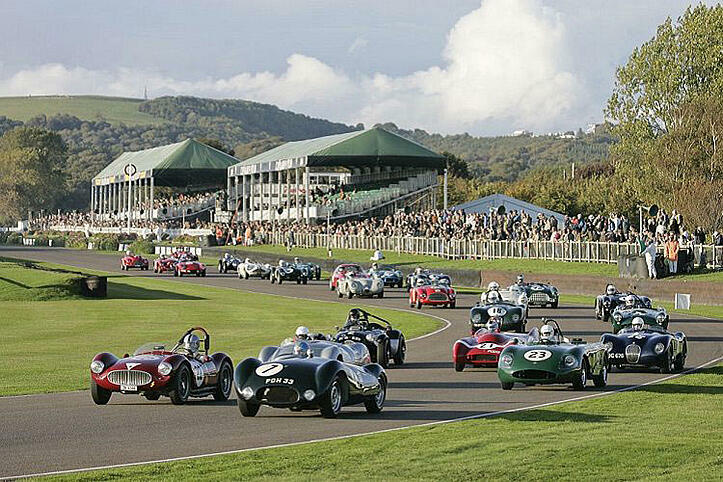 Want to go back in time and see incredible cars such as the Jaguar D-Type race around the track? Then you must attend the Goodwood Revival this September. 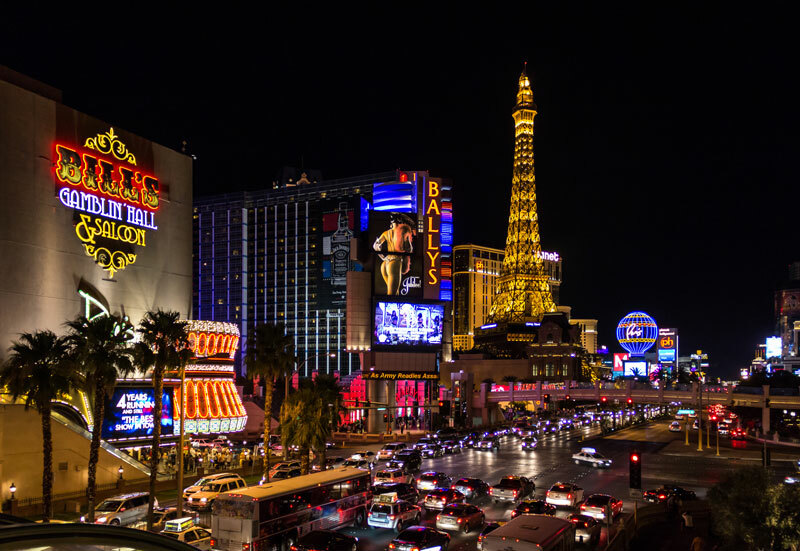 This year will mark the inaugural Las Vegas Concours d'Elegance. 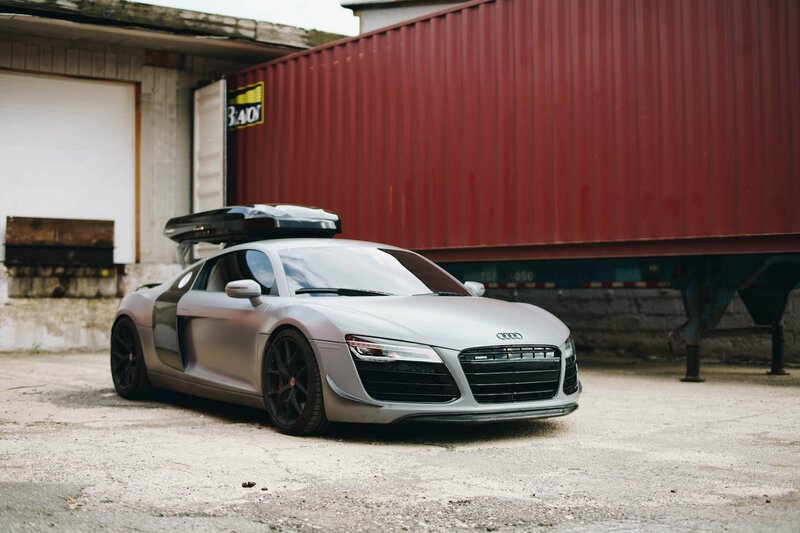 Over 200 special cars will be brought in from around the world, shown and judged. 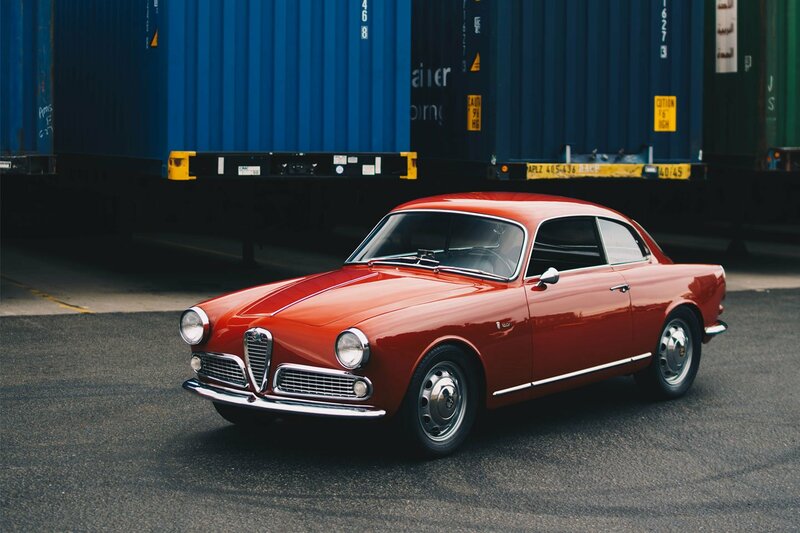 This is the newest Concours type event to enter the US market.